Privacy and data security (Yahoo!, Evernote, and Russia, we’re looking at you) are emerging as big topics for the coming year. Because if you’re online, chances are good you’re engaging with the company one way or another. What Google products are you using? What are your device settings as you use them? 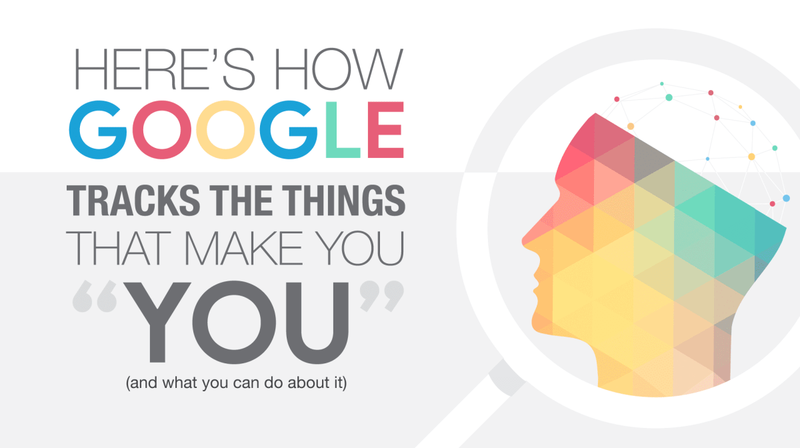 Starting to think through these questions will not only help you understand how Google tracks you, but it will also help you make more informed decisions about what’s being done with your data, and whether you’d like to rethink how you use Google products and services.